Branding is more than a logo or a quirky catchphrase. A brand encapsulates the holistic customer experience. Branding is made up of a logo, website, merchandise, social media activity, tone, personality and much more. Essentially, your brand is how your customers and/or target market perceive you. The Branding and Design team at Octopus understands the vital role that strong branding plays in promoting your business. We have worked alongside organisations in the recruitment, retail, food and tourism sectors. We have worked in partnership with first-time business owners and sole traders with developing their branding from the ground up. 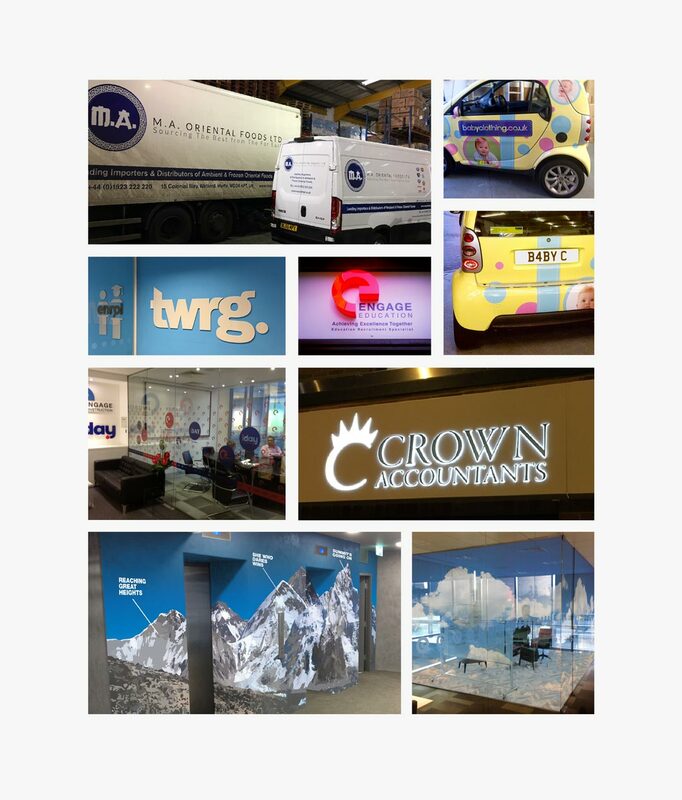 We also have an extensive history of working alongside SMEs who wished to move in a totally different direction with a company rebrand. We also know how important branding is to help set you apart from your competition, generating referrals, helping customers to know what to expect and to connect with them on an emotional level. Using our know-how and creativity, we can provide you with a branding and design strategy which adds long-term value to your business. For more information about our branding and design services and to discuss how we can help you, please contact us today. Even though we are in the full swing of the digital revolution, printed collateral can still be used for anything from supporting sales pitches, launching new products and promoting special offers. High-quality printing continues to have a great impact in the world of business. At Octopus, we are fortunate enough to work with a Printing expert with over 20 years of experience in the industry. He works in close partnership with our Branding and Design team managing the Print requirements of all our clients. We have an extensive network of print suppliers who help us to ensure excellent results and quick turnaround. If you are looking to go down the traditional route, we can print your work on a commercial press. In terms of quality and higher volumes, this remains the best method. On the other hand, if you are pressed for time or require a low volume, we can also produce your work using a digital press. 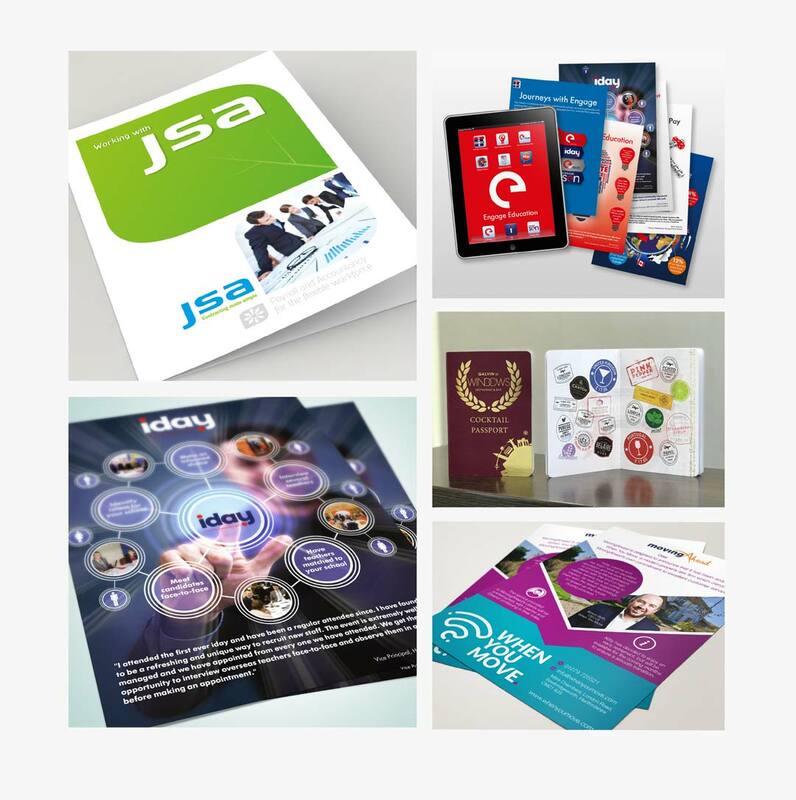 Regardless of your requirements and timescales, we will endeavour to provide you with print solutions that personify your brand and make your business stand out. For more information about our Print services and to discuss how we can help you, please contact us today. Whether your business is a small start-up or multisite organisation, a website provides you with constant visibility, accessibility and credibility. Following an initial consultation, we research your concept and provide you with a plan of action specifically tailored to your needs and requirements along with our professional recommendations. 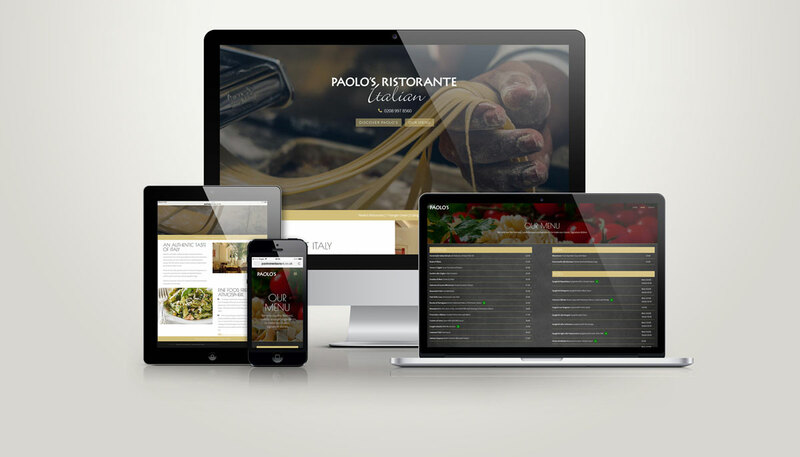 Whether you need a basic HTML site or a rich content site with an explosive mix of audiovisual brilliance, we can provide you with a cost-effective website solution that will meet your business expectations. 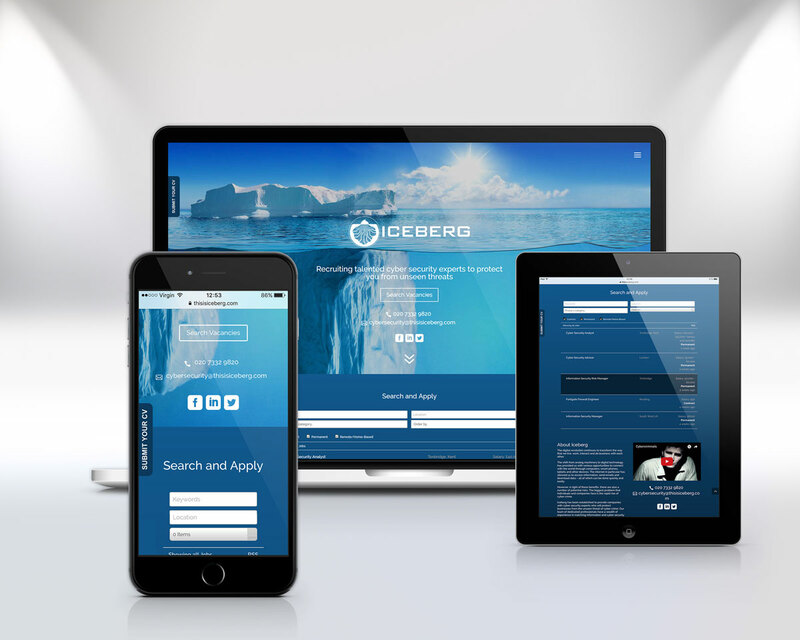 For more information about our website design services and to discuss how we can help you, please contact us today. Social media in all its forms has changed the way we live and communicate. Many of these changes have improved business processes tenfold. Businesses having a social media presence is just as important as having a website. There are literally millions of social media users around the world with Facebook being the most popular platform. That’s trillions of likes, shares, retweets and comments capturing the moments that mean most to us. In addition, this also means that are millions of likeminded enthusiasts for your business to connect with who will, in turn, become loyal customers, clients and brand advocates. Our team of social media experts have a wealth of experience developing integrated social media strategies for SMEs and large organisations. Whether your aim is to generate more likes on Facebook, increase the number of views on your YouTube videos or get more love on Instagram, we can do all this more whilst converting this traffic into leads. We will use our expertise to develop your company’s online community which encourages engagement and collaboration between business and customer. This will enable you to learn more about your customers, establish a personal connection, reach new global audiences, improve customer service, increase brand awareness and position your business as an expert in its field. All of the elements combined will allow your business to create meaningful and longstanding relationships with your clients that ultimately lead to first-time buyers and repeat business. 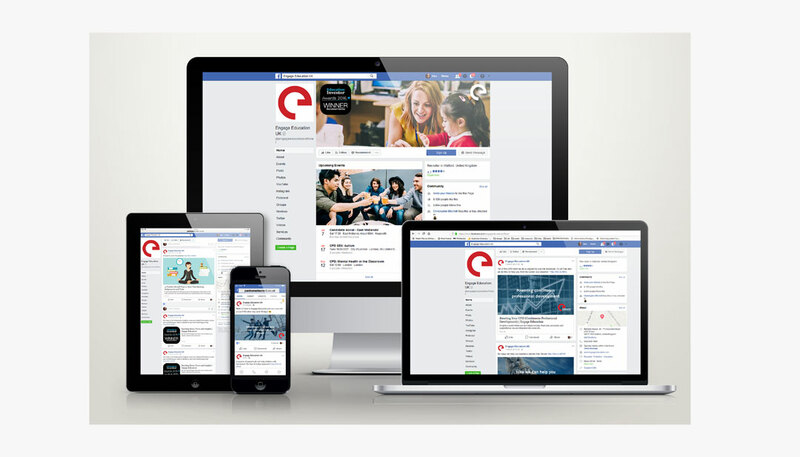 For more information about our social media services and to discuss how we can help you, please contact us today. It is more important than ever to ensure that your product stands out on a crowded shelf. Product packaging is a form of communication and goes a long way in helping the consumer to make up their minds. 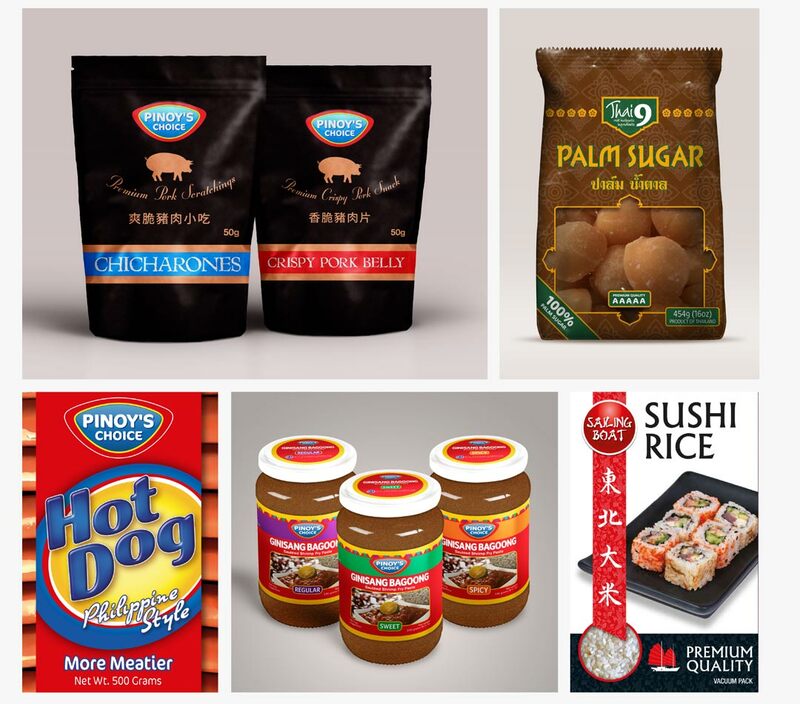 Effective packaging helps your product stand out from your competitors and strengthen brand recognition. We have extensive experience in designing packaging for a range of businesses working in the FMCG and Recruitment industries. Using a unique mix of typography, illustration, photography and graphic design, we will be able to provide you with packaging that truly reflects the heart and personality of your brand. Our packaging design will ensure that the product USPs are clear and visible and work in conjunction with a persuasive call to action. From exciting new product launches to reintroducing a recognised brand, we can design packaging for your product that is diverse, inventive and demands attention. For more information about our packaging services and to discuss how we can help you, please contact us today. 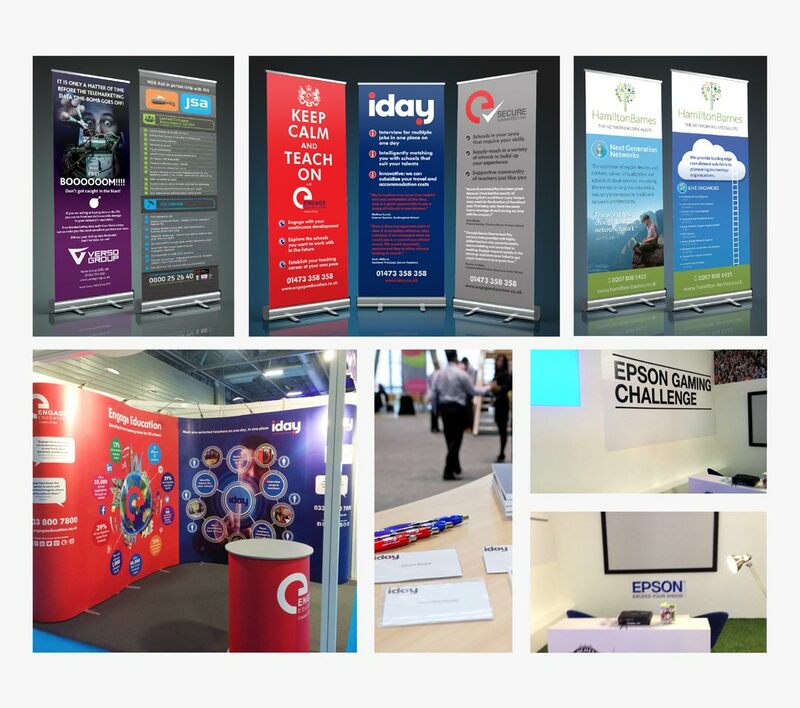 Our exhibition and event service has everything you need to grow your business. At Octopus we have an experienced team that can advise in all aspects of the event and exhibition sectors. We work on all types of events, providing a successful and reliable solution to all our clients. 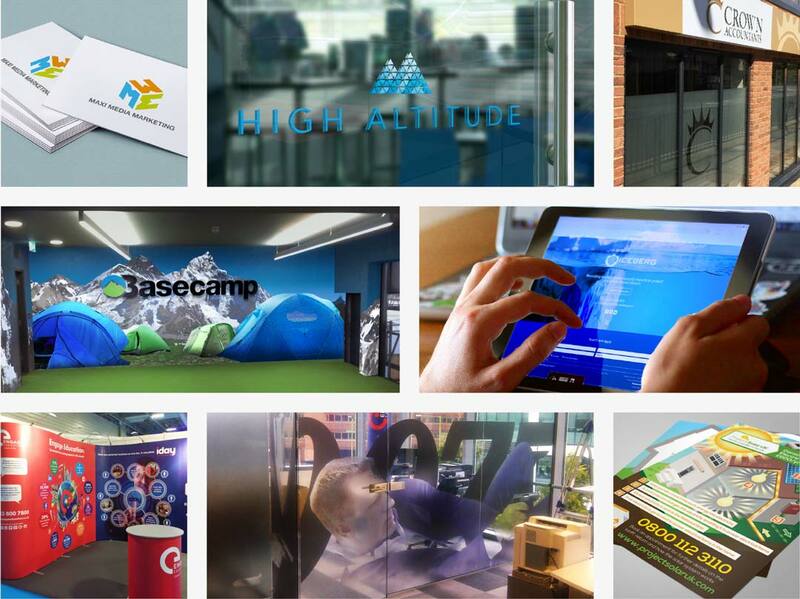 From portable displays and modular systems to bespoke exhibition stands; we are happy to take on projects from initial concept design, through to delivery and installation. Our aim is to produce a cost effective high quality solution that ensures a positive return on your investment. For more information about our events media design services and to discuss how we can help you, please contact us today. Promotional items can have a significant impact on your company’s branding and overall Marketing strategy. 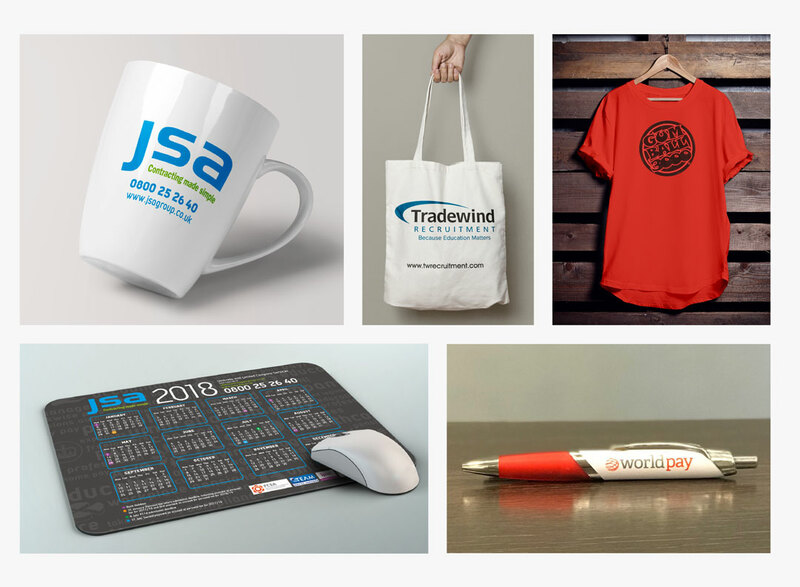 There has been a lot of research on the benefits of such items and it is often said that promotional merchandise is one of the key drivers when it comes to invoking brand loyalty. We are on hand to help produce unique and relevant promotional items for your business. Whatever your requirements are – we can deliver. From tried and trusted key rings to modern staples like selfie sticks, we will provide you with merchandise that will be cherished and used frequently. We can also supply you with high-end merchandise like Bluetooth, mobile battery packs, power banks, USB all with your logo in a prominent position and in ‘retail detail’. For more information about our promotional item services and to discuss how we can help you, please contact us today. There is nothing that says a business means business more than a bold and attention-grabbing signage. Creative signage can increase footfall, generate referrals and have a positive impact on sales. Signage not only helps businesses maintain their competitive edge because customers are more likely to purchase from a business that they know of and identify with. We have a wealth of experience and technical know-how in creating and producing high-quality signage for SMEs and large companies. We pride ourselves on having a stringent production process which includes only using highest quality materials. Whether you require an illuminated acrylic sign with LED bulbs or a classy brushed metal plaque to go outside your new office doors, we will provide you with a competitively priced signage solution that will make people stop in their tracks and take notice of your business. For more information about our signage design services and to discuss how we can help you, please contact us today.